If you live in Australia you’re probably used to Winter looking like a grimmer, windier version of the other seasons. 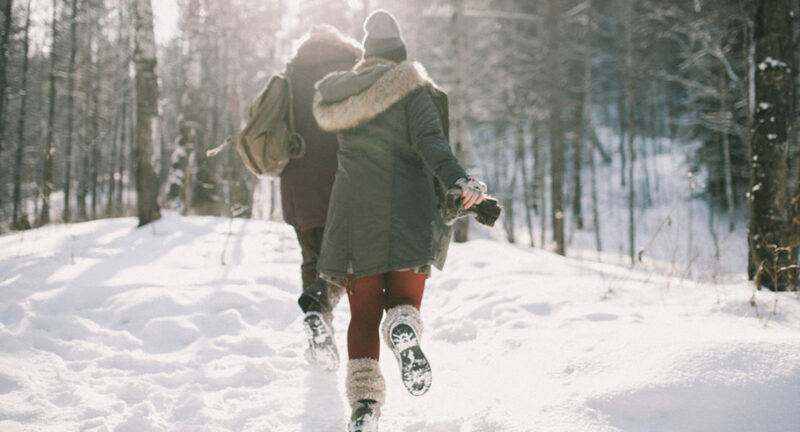 A shocking number of Australians can reach adulthood without ever having seen snow! Want the real deal? Skiing on frozen lakes, dog sledding, and withstanding below zero conditions? Look no further than The True North — Canada. I spent several months studying abroad in the sleepy town of Ottawa and travelling around, visiting the Canadian Provinces Ontario and Quebec, as well as crossing the border into the US. Here are some of the best attractions. This is the biggest ice skating trail on a natural body of water according to the 2005 Guinness World Records book. 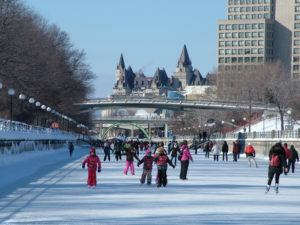 The skateway spans 7.8km and has a surface area of over 165 000 metres. 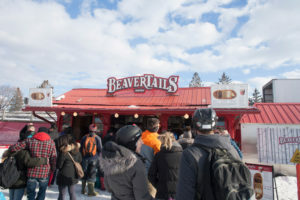 A dessert unique to Canada, Beavertails or Queues de Castor are deep-fried dough pastries stretched to resemble the appearance of a beaver tail. Parc Omega is a safari park in Montebello, an hours drive outside of Ottawa. You can drive or take a bus through the park and Canadian animals will stick their heads through the car window. 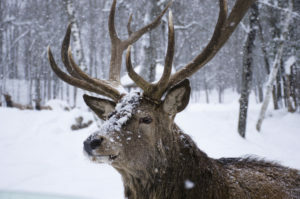 Animals at the park include Elk, Moose, Alpine Ibex, Wolves and Black Bears. 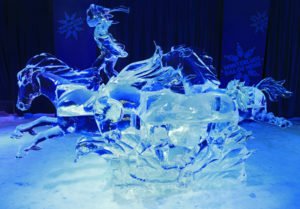 An annual Winter festival in the month of February that features a variety of ice sculptures and winter activities. You can buy a bus, train or plane ticket to NYC from Ottawa at a cheap price and visit one of the cultural capitals of the world. Check out our Top 10 Things To See In New York City article. In Boston you can visit Harvard University, walk down streets admiring the charming New England style architecture and visit Boston’s Little Italy for some great massively sized slices of pizza. Bonjour! Coucou! Allô! 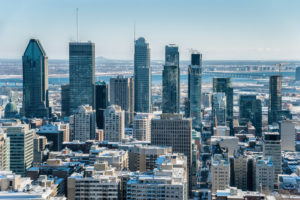 The city of Montreal is predominantly French speaking so you may want to brush up on your French before you visit. 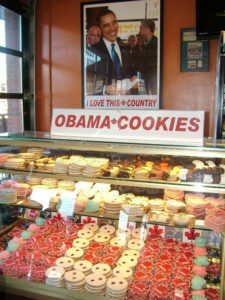 Montreal contains a number of adorable boutiques, fashion outlets and patisseries. It’s also one of the cheapest cities in Canada to visit. 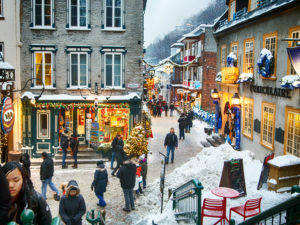 Quebec City is a beautiful and historic town filled with 17th and 18th Century architecture, charming stores and festive events and carnivals. 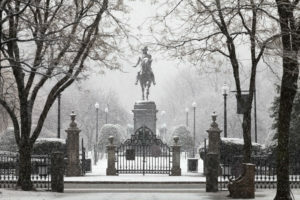 The Quebec Winter Carnival otherwise known as Carnaval has become a hallmark of the winter season in Quebec City since its establishment in 1894. Year round period actors in costume walk the streets of Old Town, giving tourists quirky and entertaining tours. This natural wonder is estimated to have been formed 12 000 years ago. The falls continue to be a massively popular travel destination with over twelve million tourists visiting every Summer. 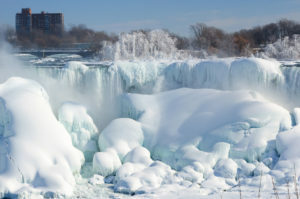 In the Winter ice builds around the falls creating the illusion that they have frozen. 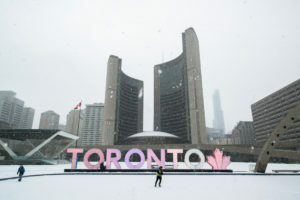 Toronto is a dynamic and fast-paced cosmopolitan city and the capital of the province of Ontario. 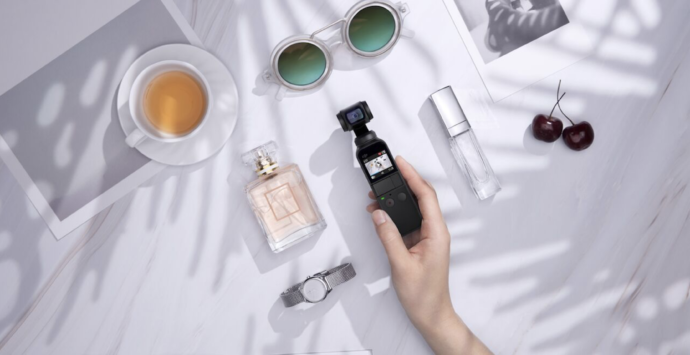 Visit the iconic CN Tower as featured on Drake’s album, Views (2016), or head to the financial distinct and check out the Bay Adelaide Centre otherwise known in the fictional universe as Pearson Specter Litt where scenes were filmed for the tv show Suits (2011). 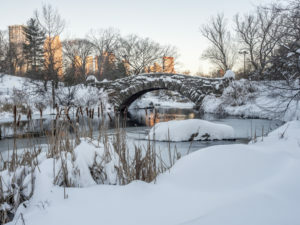 All these cities offer a variety of great Winter sights and activities, each is worth the visit. 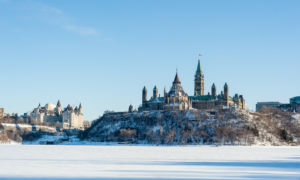 Find out more about Ottawa here.